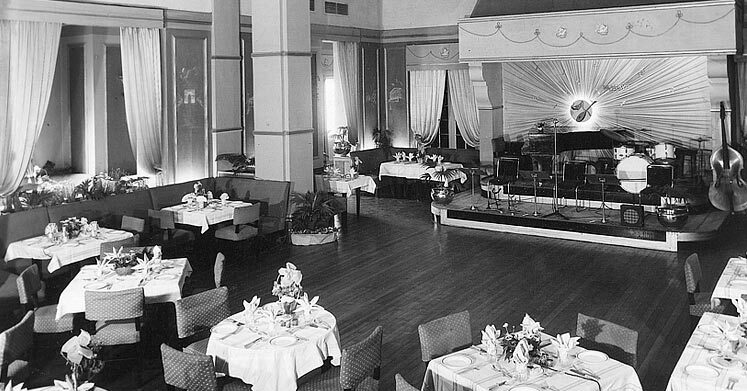 With a history of over a century and remarkably endearing hospitality, Maidens Hotel offers a journey back in time. 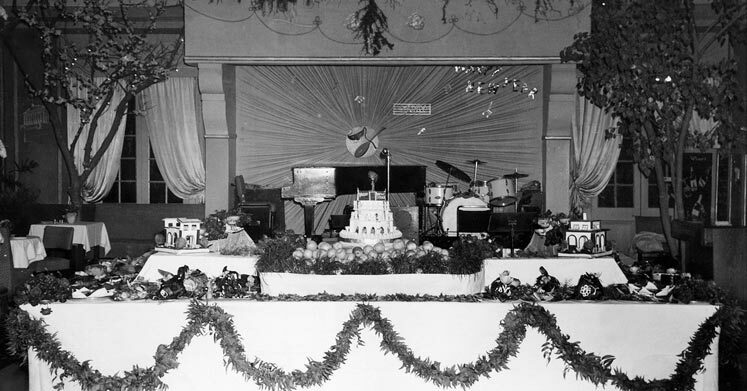 Established in 1903 as one of the first hotels of Delhi and recognized as a Heritage Hotel in 1994, Maidens Hotel is a stately survivor of the golden age - a time when steam ruled the waves & the rails, empires flourished and when the rich, the famous and the titled used it as their stage. Its sweeping driveway and the grand façade give an inkling of its star-studded past. Its architecture is the most glorious illustration of old-world European charm with its colonial impressions. A stay at Maidens Hotel is ethereal and unmatched - an experience historically and culturally enriching! Every corner in the hotel has a story to tell, whether it's unraveling the majestic royals of the princely states, the Delhi Durbar with its pre-independence coronation, or the ruling times of The British Raj. Every moment brings you a step closer to nature, with sparkling surroundings of calmness, serenity and tranquility. The pearl-white façade of the building complements the lush jade-like greenery, while peacocks roam about and birds chirp sweet songs. While walking the hotel with pleasing hospitality all around, a feeling of home-away-from-home takes over. Accommodation and elegant restaurants retain the old-world charm, serviced with world-class amenities besides warmth and geniality. After the Mutiny in 1857, the British moved out of the Walled City and settled in the area just north of it and called it Civil Lines. By 1890 European residents comprising railway officials and mill managers moved into Civil Lines, and over 110 large colonial houses came up. 3 hotels, Maidens Hotel, Swiss Hotel and The Cecil were also established during this time. 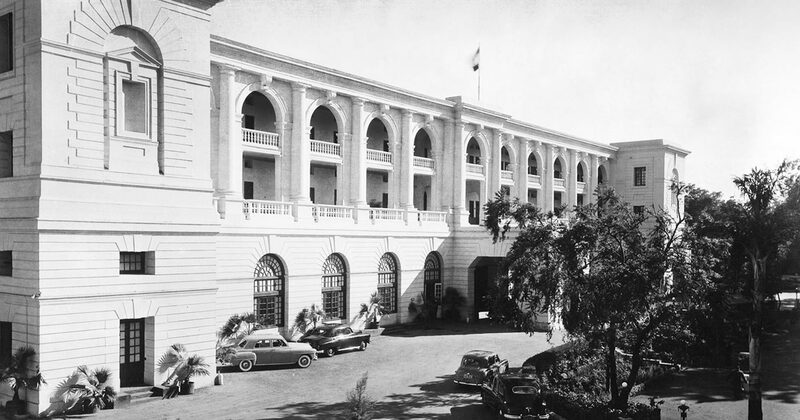 Maidens Hotel was established in 1903 to host the attending dignitaries during the 1903 Durbar, held to celebrate the coronation of King Edward VII and Queen Alexandra as Emperor and Empress of India. The two full weeks of festivities were devised in meticulous detail by Lord Curzon with a dazzling display of pomp, power and split second timing. 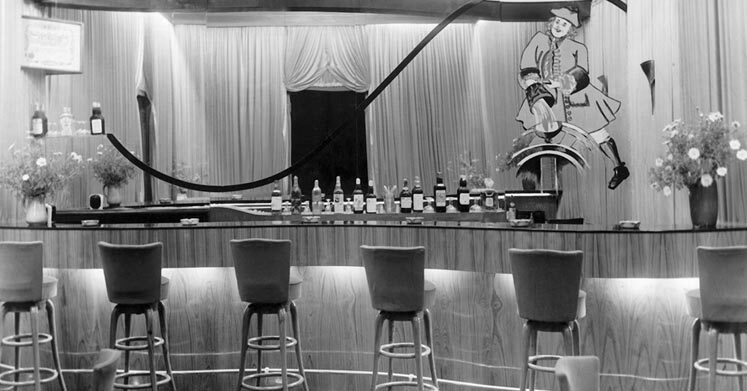 Maidens remained the hotel of choice for the discerning through the decades. 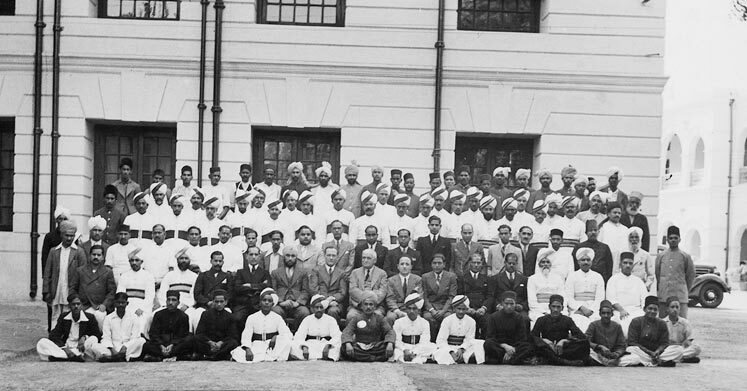 When Sir Edwin Lutyens (the architect of New Delhi) won the commission to build a new capital for the British Empire's jewel, his aim was to create a garden city 'with room for endless expansion'. The city has expanded to be the capital of the world's largest democracy, while its spacious core of immaculately designed and executed landmark government and civic buildings throb with activity, making New Delhi arguably the most successful planned city of the 20th century. Lutyens' masterpiece, Viceroys House (Rashtrapati Bhawan) and other buildings of New Delhi were planned by him while staying at Maidens Hotel. 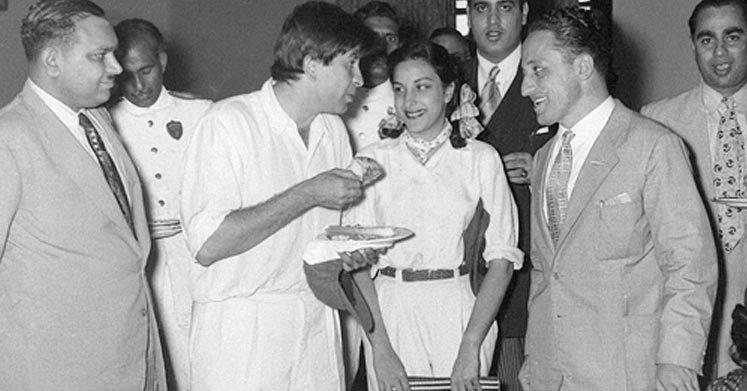 Many a glitterati including famous Canadian Actor Rod Cameron & Italian Film Director Frank Capra stayed at Maidens during their visit to India in 1951 to attend the International Film Festival. Maidens Hotel played host to 'The Wind cannot read', a 1958 British drama film directed by Ralph Thomas, starring Dirk Bogarde. 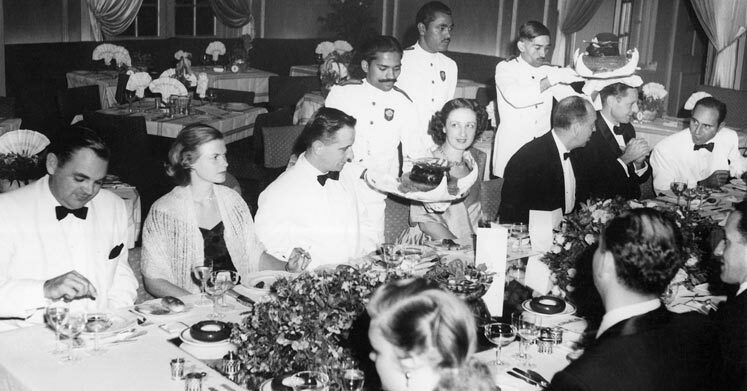 The hotel was converted to a hospital in this famous story of a romance between a British officer and a Japanese girl in India during World War II. Maidens Hotel hosted the crew of 'Sea Wolves', a 1980 war film starring Gregory Peck, Roger Moore and David Niven. The story was based on the book 'Boarding Party' by James Leasor, which itself is based on a real incident which took place in World War II. Recently, Bhaag Milkha Bhaag(2013), an Indian biographical sports drama film based on the life of "The Flying Sikh" Milkha Singh, an Indian athlete who was a national champion runner and an Olympian, was shot in Maidens Hotel.